Total nuclear generation was recently added to this page. 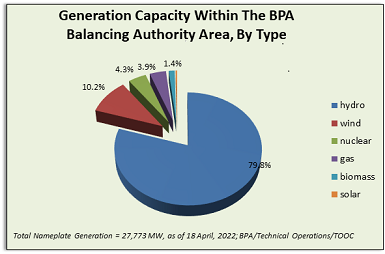 You will see that the total generation is always greater than the total BPA load because most of the time BPA is a net exporter of energy. 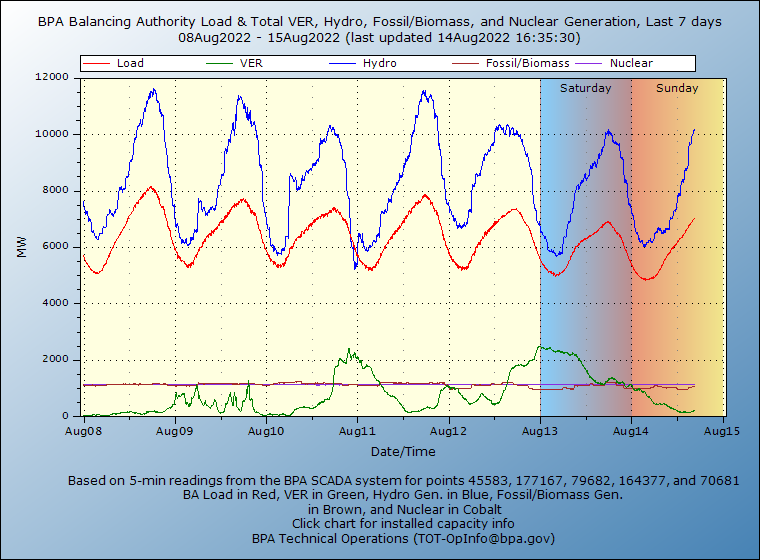 The BPA Load does not include scheduled energy to other balancing authority areas.